The Swift 50 incorporates significant design innovations to make living aboard easy. The addition of Volvo IPS enhances performance and maneuverability at slower speeds without sacrificing the attributes that have made the Swift range unique in the trawler/Motoryacht category. 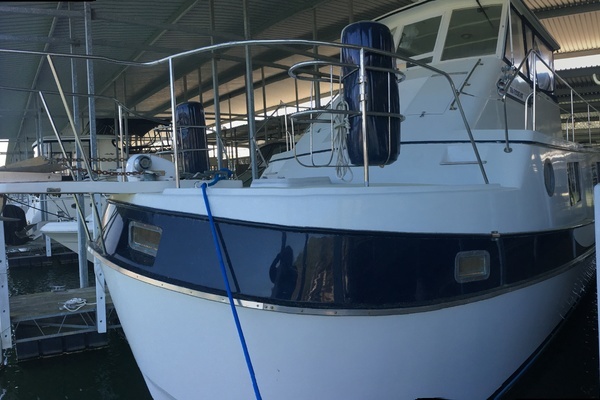 West Florida Yachts would love to guide you through a personal showing of this 50' Beneteau Swift Trawler 50 2019. 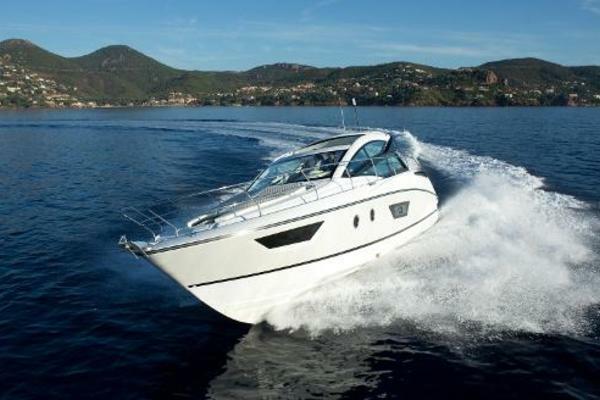 This yacht for sale is located in United States and priced at $1,442,033. For a showing please contact us by filling out the form on this page and we will get back to you shortly!